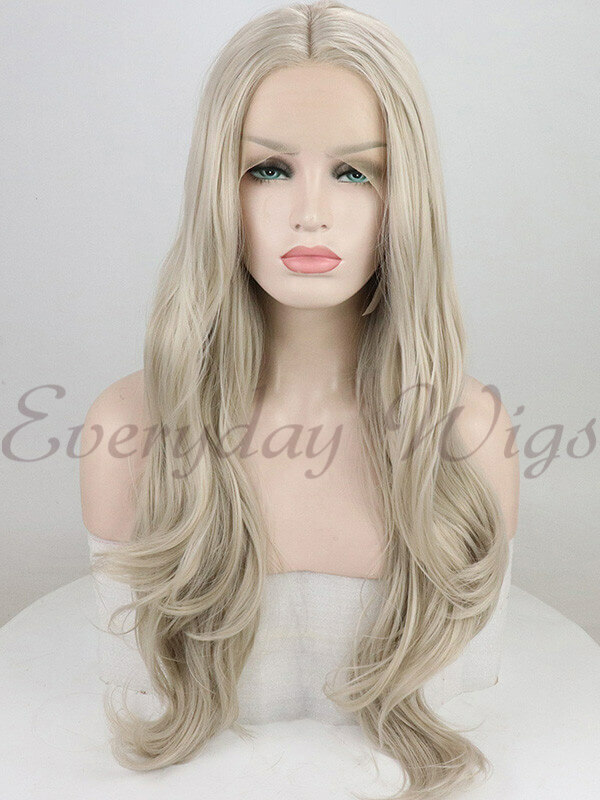 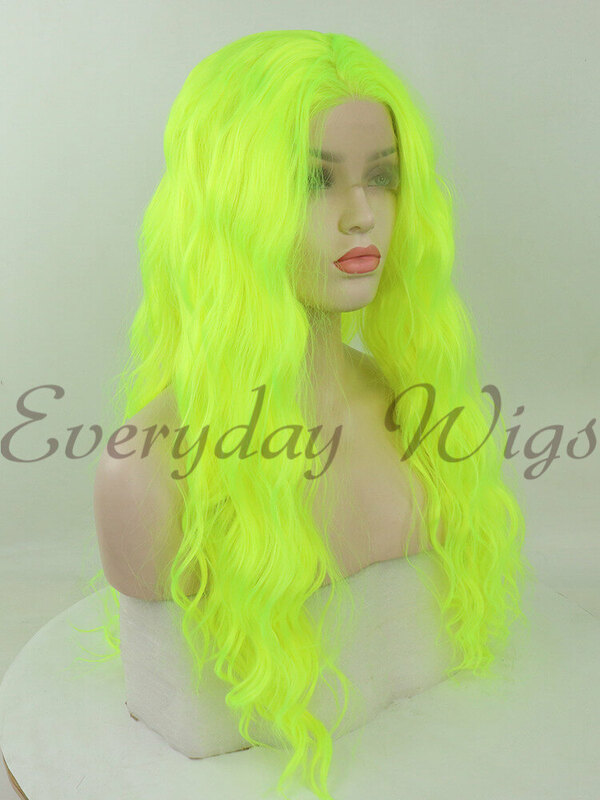 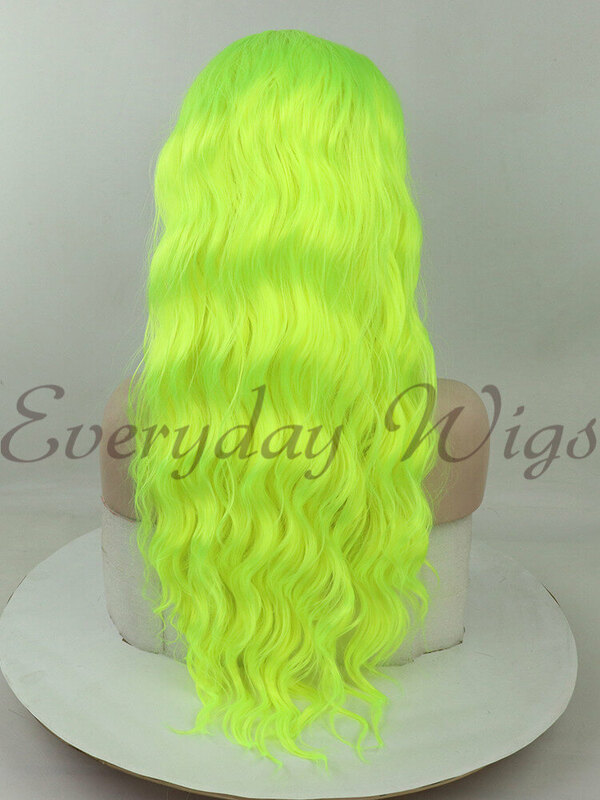 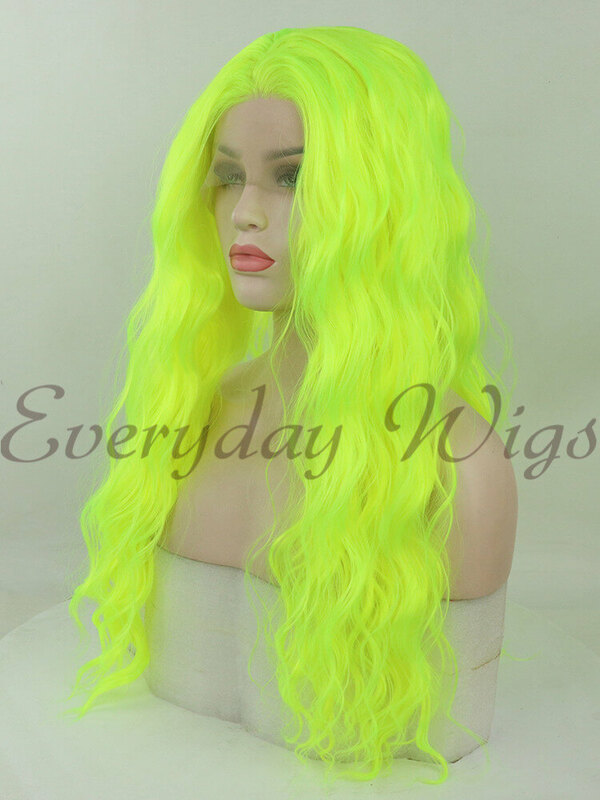 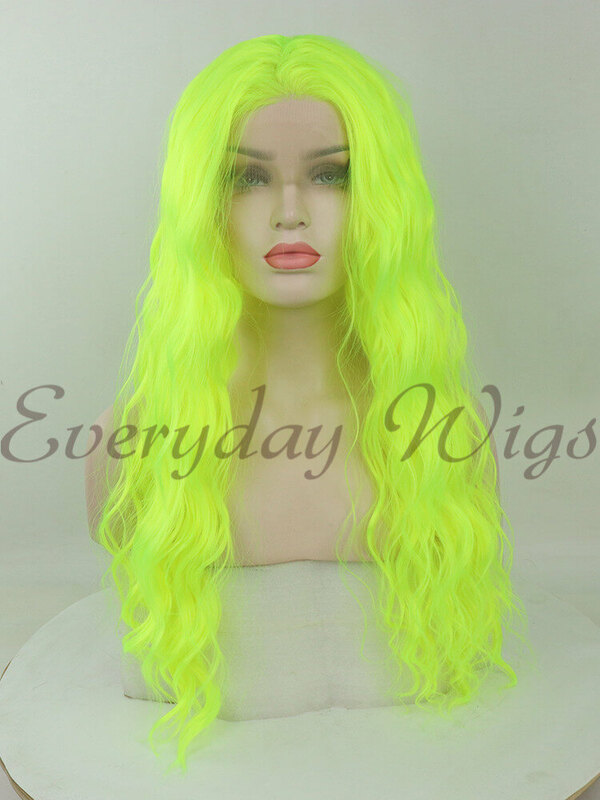 Wig arrived quickly in excellent condition. 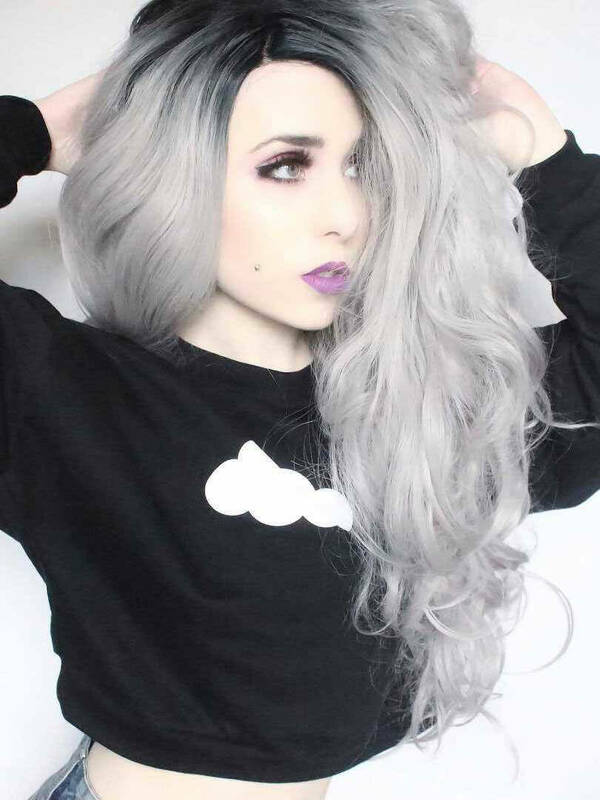 I'm constantly getting compliments and when I let them know it is a wig they are shocked! 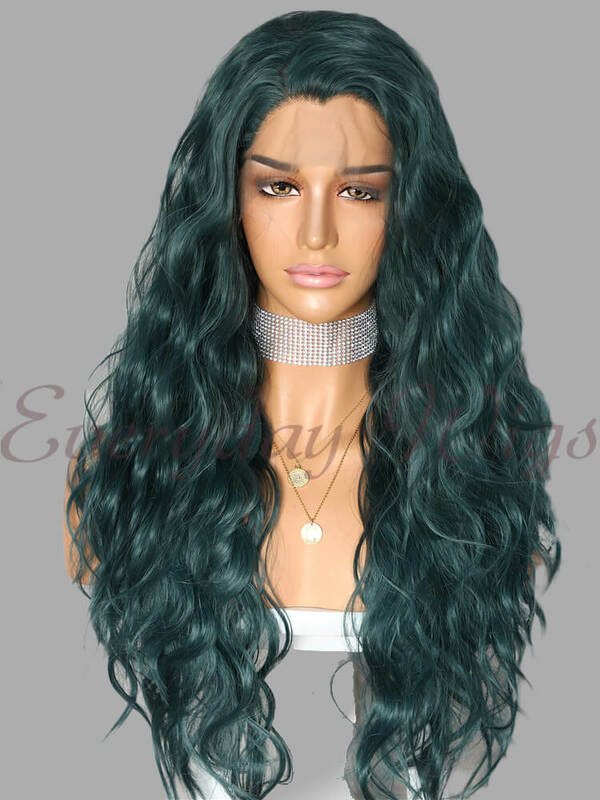 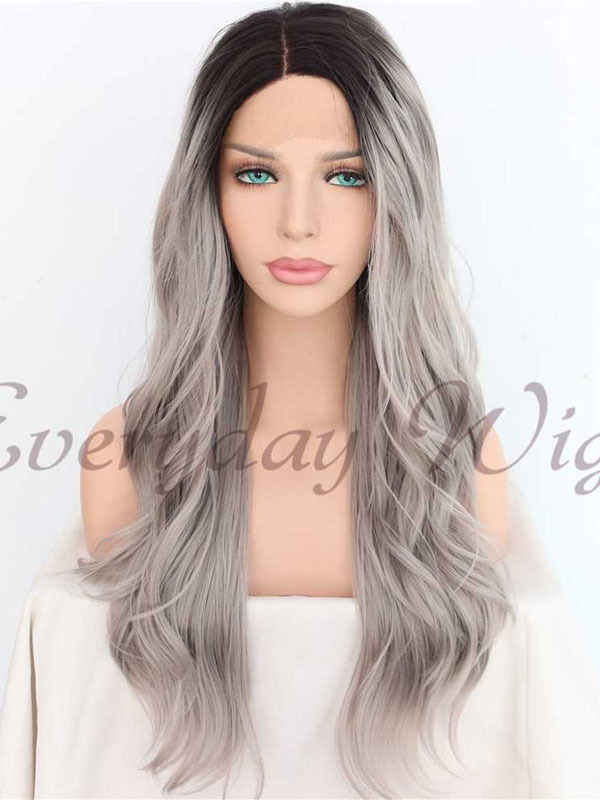 Great purchase, I wear it at least once a week, looks and feels like real hair! 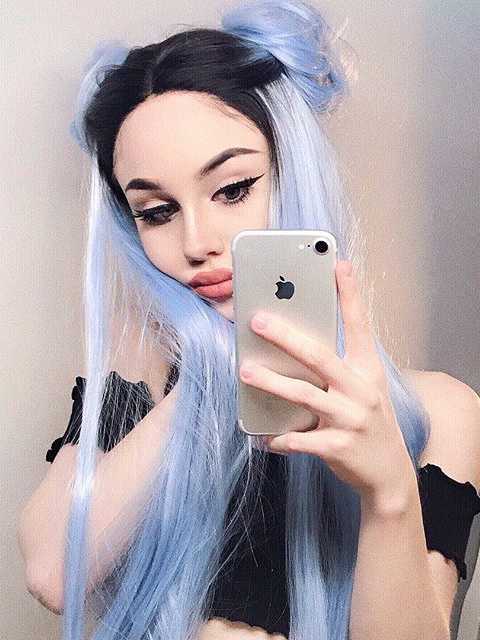 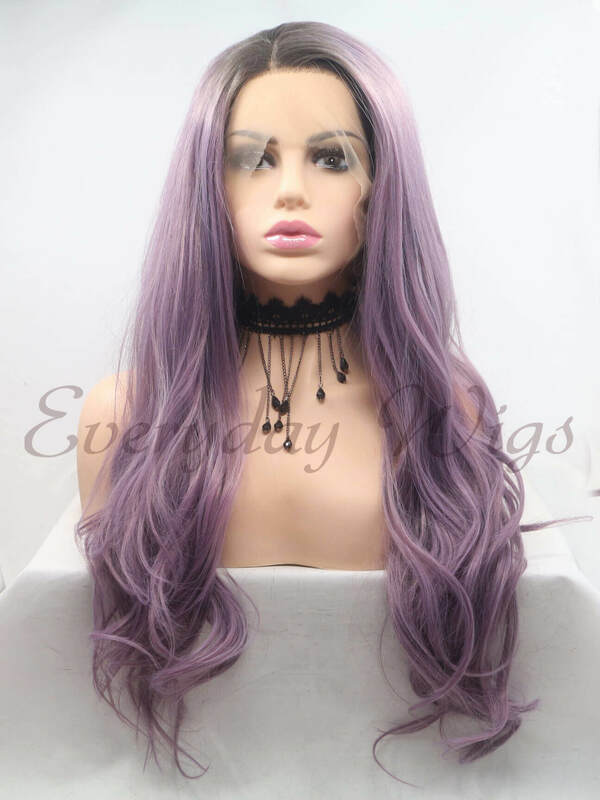 Love it, by far my favorite wig in my collection!